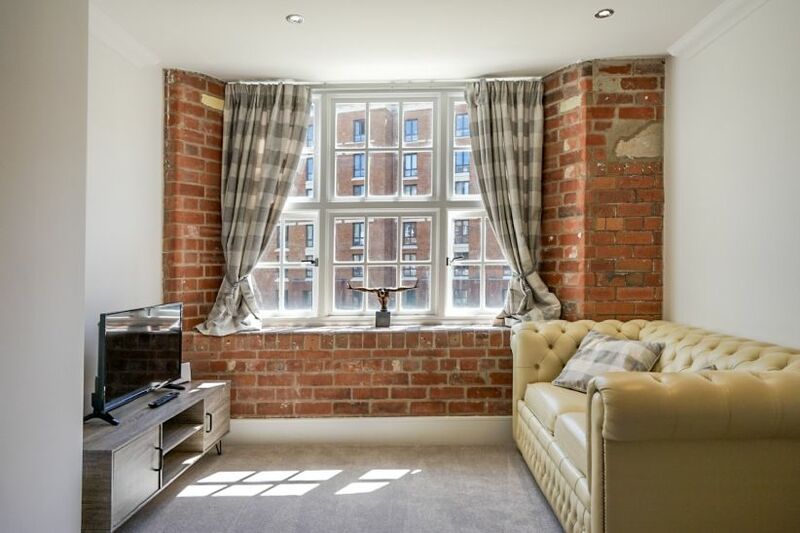 Passing from the bustle of Low Petergate through Talbot Court's fine entrance gates you will be struck first by the serenity of the spacious courtyard and garden beyond, and then by the stunning vistas it affords. 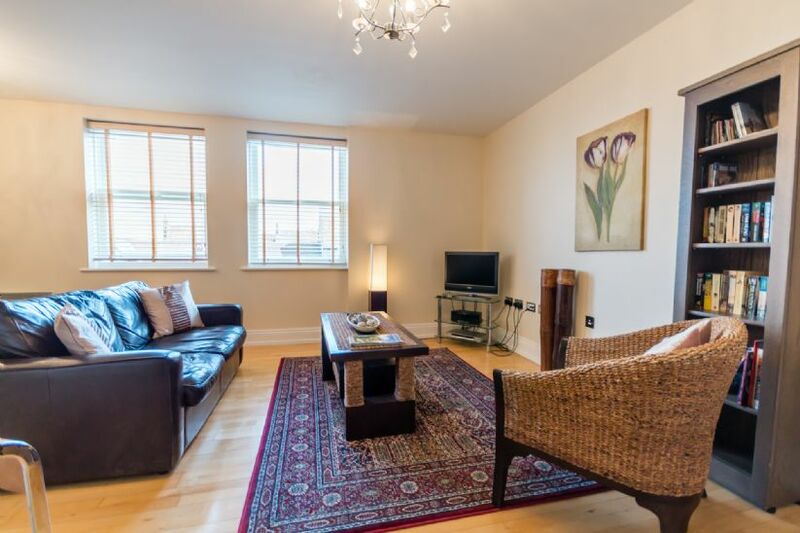 Take the lift to the apartment, and you can delight in the sheer comfort and sophistication that mark it out as one of York's most carefully designed and relaxing holiday venues. 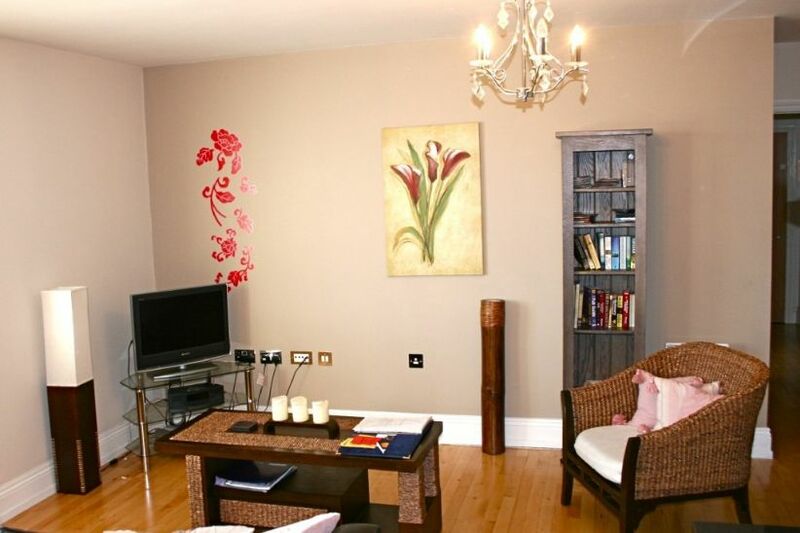 It offers a well-proportioned lounge and dining area complete with Bose music system, LCD TV and internet access. 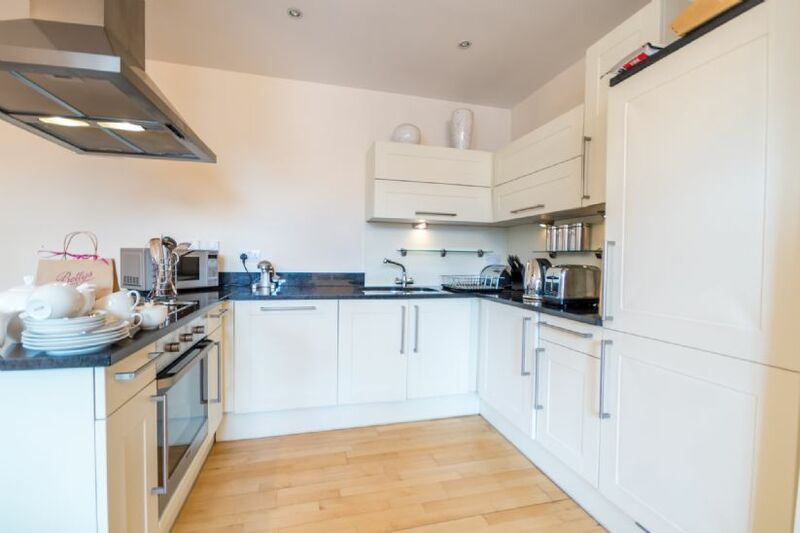 The kitchen area has been well thought through and is fully equipped with dishwasher, washer/dryer, fridge-freezer, espresso machine etc. 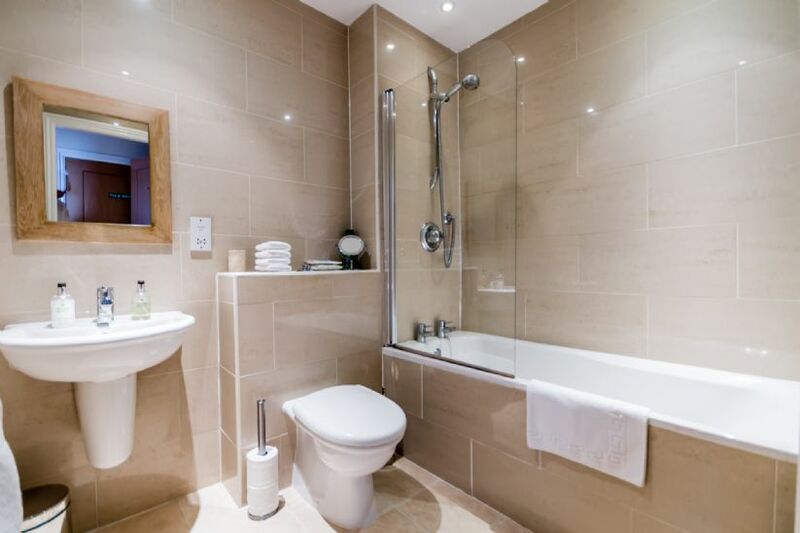 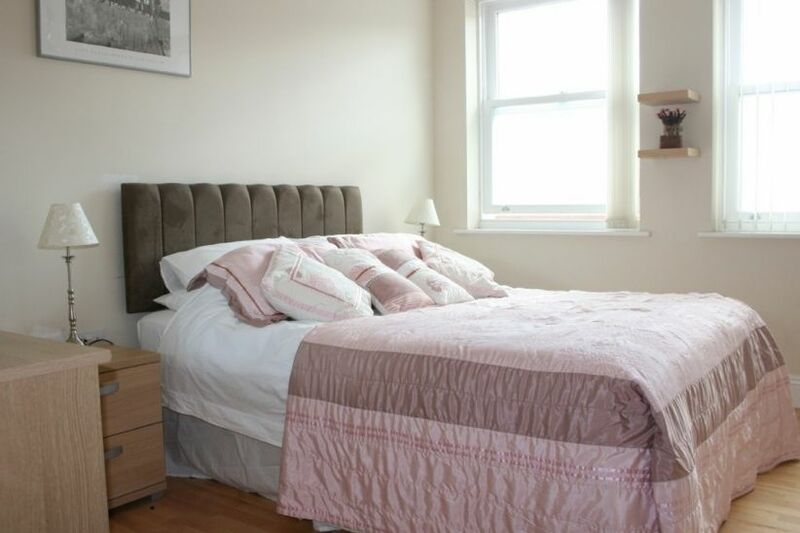 whilst the double bedroom, with its fine white linen, is complemented by a stylish bathroom sporting Villeroy & Boch sanitary ware and soft towels. 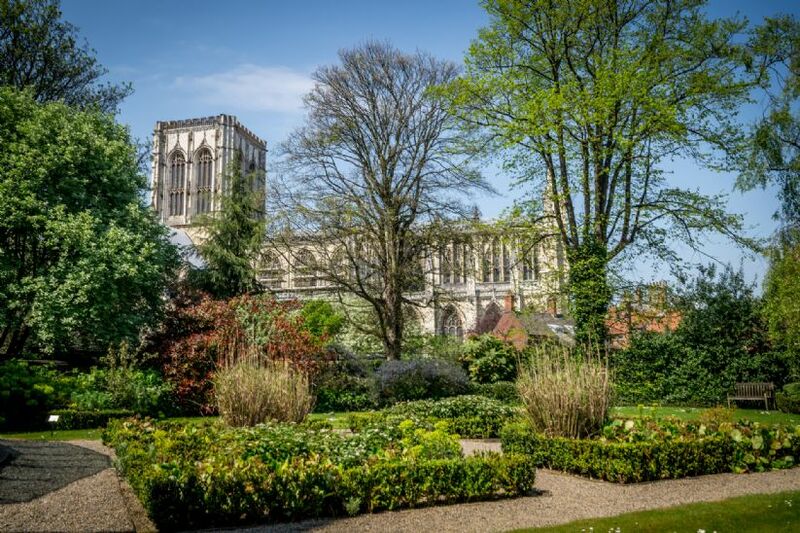 York Minster, one of the world's largest and finest masterpieces of Gothic architecture, is your immediate neighbour here, and you can feast your eyes on it through the panoramic windows outside your apartment door or from the spacious and peaceful garden below. 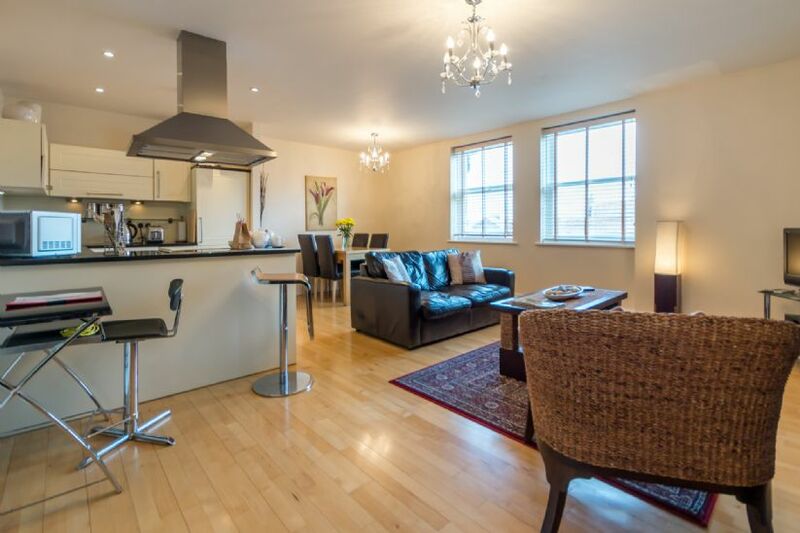 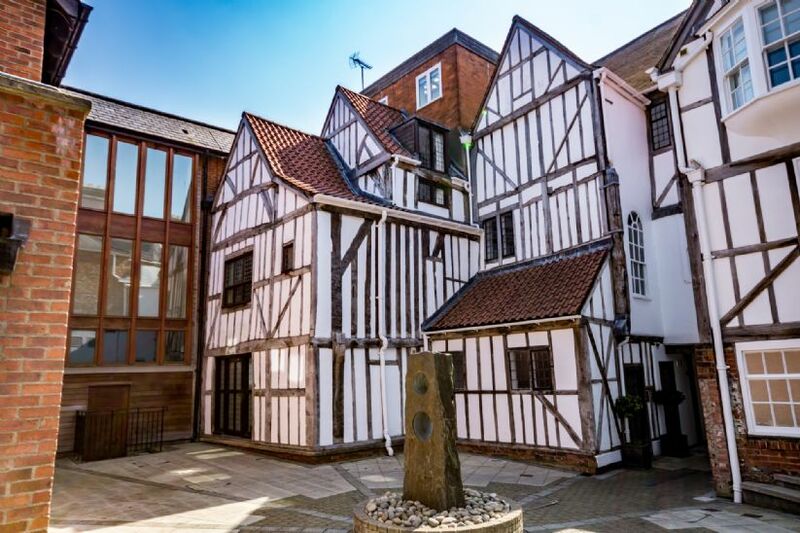 Step out through the complex's fine gateway into Low Petergate and you are in the very heart of the city — once the capital of the entire Roman empire, and now a breathtaking mix of ancient and modern, and pretty well everything in between.